With less than a week before the deadline to register long guns in Quebec, the provincial government is loosening the requirements for long-gun owners. 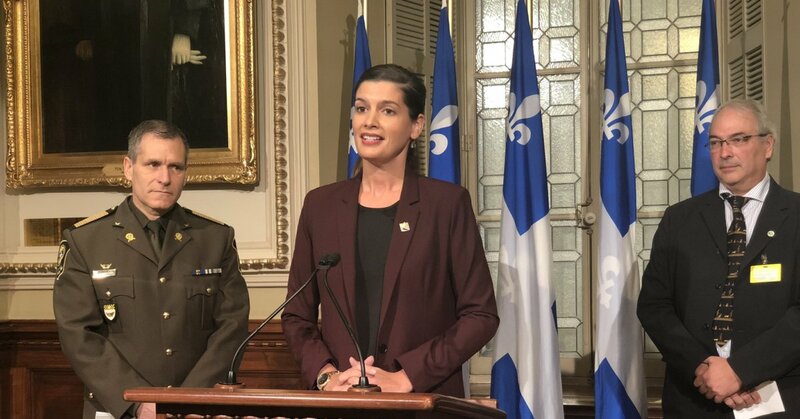 Public Security Minister Geneviève Guilbault made the announcement at the National Assembly Wednesday, saying she’s hopeful that changing the requirements to register long guns will increase compliance. The registry is set to go into effect on Jan. 29, but it’s faced pushback from gun owners.